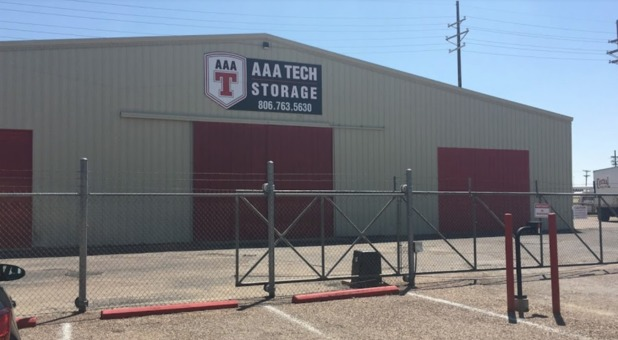 AAA Tech Storage is conveniently located in the heart of Lubbock, TX, just off US Route 84 and close to Texas Tech University. 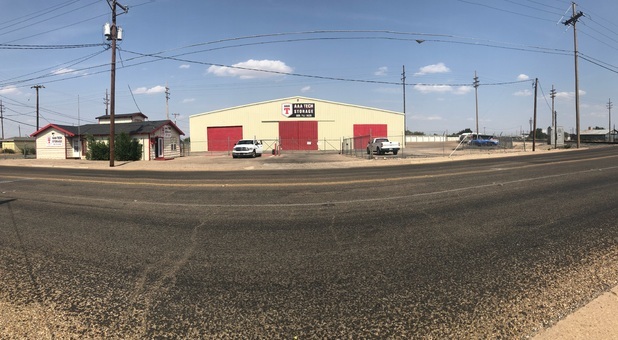 We also serve residents and students from Levelland, Brownfield, Post, Littlefield, Tahoka, and other surrounding neighborhoods, so come by and visit us! 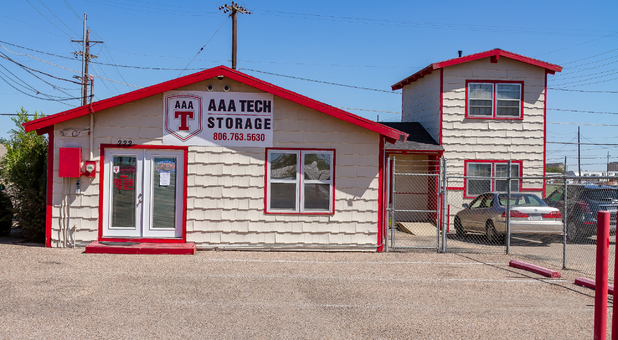 Our self storage facility is conveniently located on North Avenue U in Lubbock, Texas, close to plenty of roads and highways that provide easy and secure access. 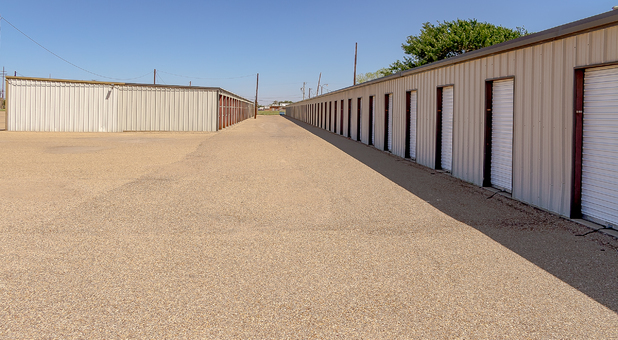 If you live in Lubbock, Levelland, Brownfield, Post, Littlefield, Tahoka, or any other surrounding community, you’re sure to benefit from our useful amenities! 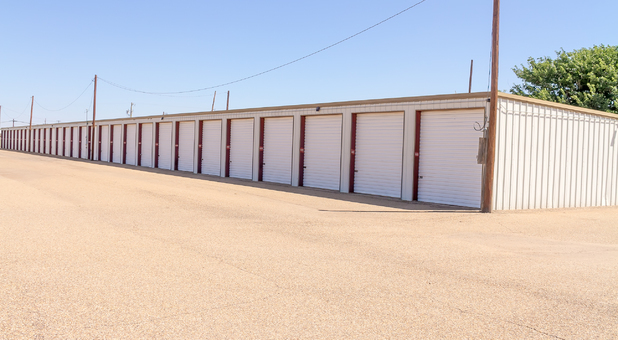 For instance, our drive-up accessible units allow our customers to drive out to our property, park their moving van directly next to the unit, and easily unload their belongings. 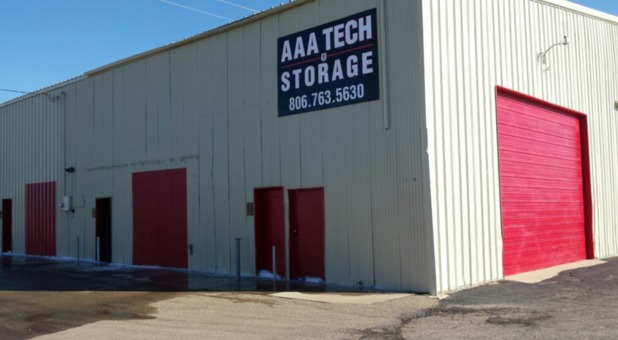 At AAA Tech Storage, we offer a variety of affordable Lubbock, TX storage units to solve nearly any kind of storage problem our tenants face. 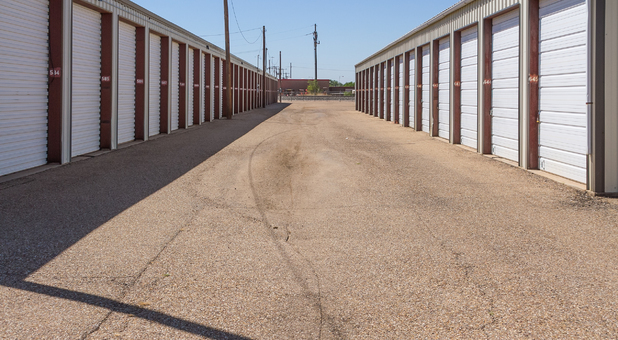 Whether you want to store the entire contents of your home or you just need a safe place to leave your items during the summer so you won’t have to carry them with you, our facility is a great choice. 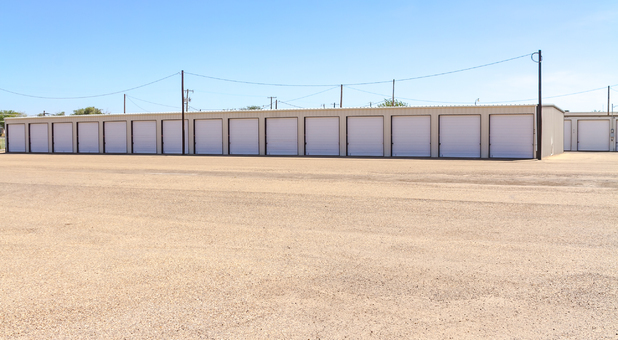 We even have security fencing and video surveillance! 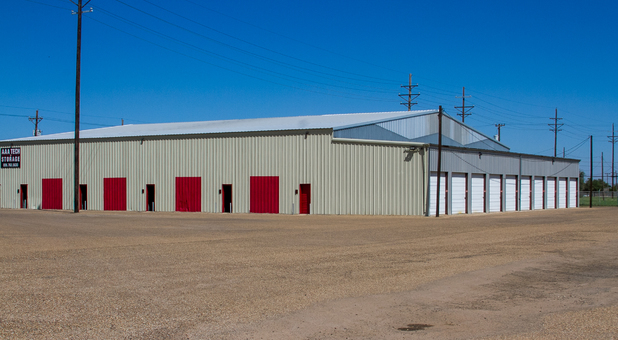 Call us today and our team will answer any questions you may have.